Starting at Gryon, this route provides access to all the trails of the Villars-Gryon Nordic area. The route from Les Frasses is fairly flat and easy. It offers a gentle introduction for beginners, while more advanced skiers can gobble up kilometres on the way to Coufin or the Col de la Croix a little higher up. The cross-country ski trails are groomed and maintained daily. Skiers 16 and older will be charged a fee. 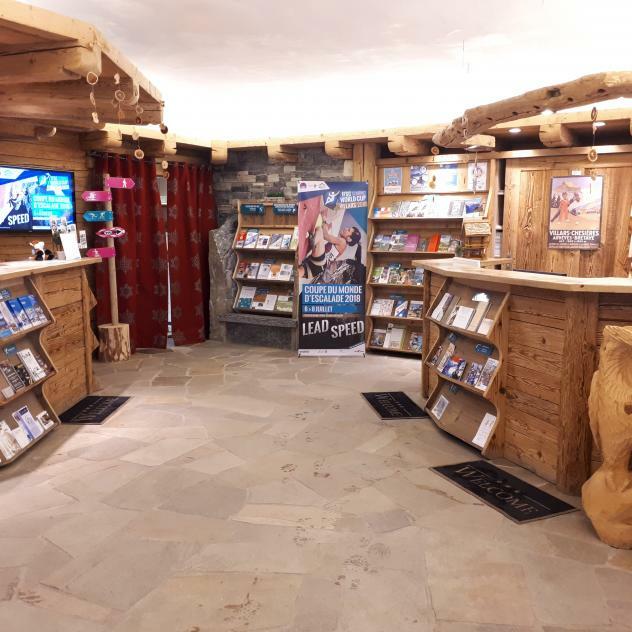 Passes are available at tourist offices, sport's shops, the Villars sports centre, Buvette de Cergnement, Café de la Gare in Bex and at Relais Fermier in Les Plans-sur-Bex. Dogs are not allowed on the cross-country ski trails. Free parking at Les Frasses (access from La Barboleuse).